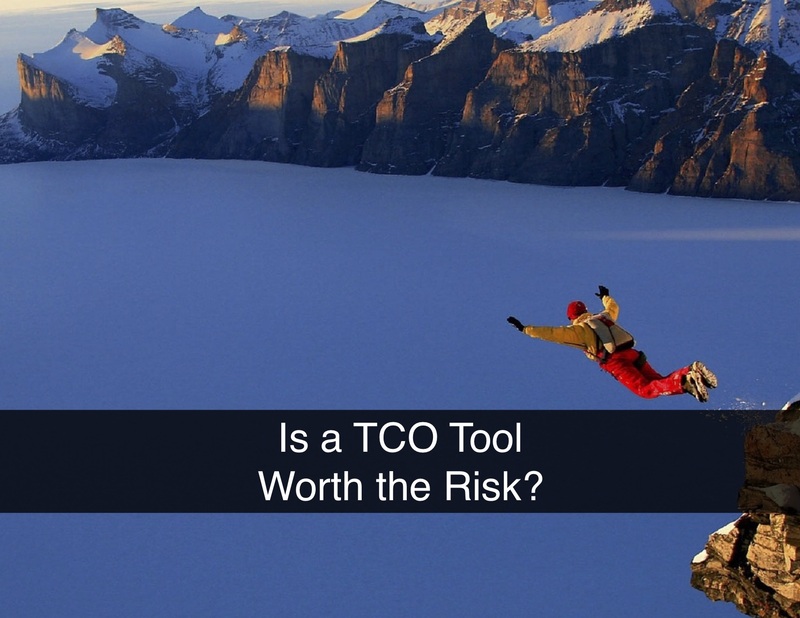 Is a TCO Tool Worth the Risk? During initial conversations, prospective customers often tell me they’re looking for a TCO (Total Cost of Ownership) calculator or tool. My typical response is to ask what they’re trying to accomplish so we can explore which tool (or tools) will best serve their needs. More often than not, a TCO tool can be helpful, but it may not the best solution. A solid business case is essential for conveying the value of your solution through its obvious and more subtle advantages. When properly prepared, a business case informs and challenges customers to consider new perspectives, and gives you an opportunity to seal the deal with speed and confidence. 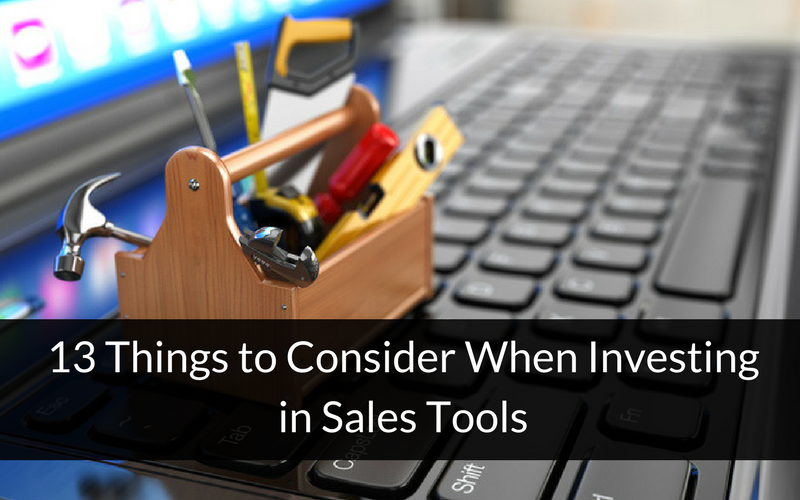 Value selling tools are an essential part of the B2B sales process. When built properly and used consistently, they can strengthen your sales message, improve the credibility of your sales reps (and by extension, your organization). Additionally, they can help close more sales in less time. Some consultants dispute their potential because homegrown and generic tools typically struggle to meet expectations. 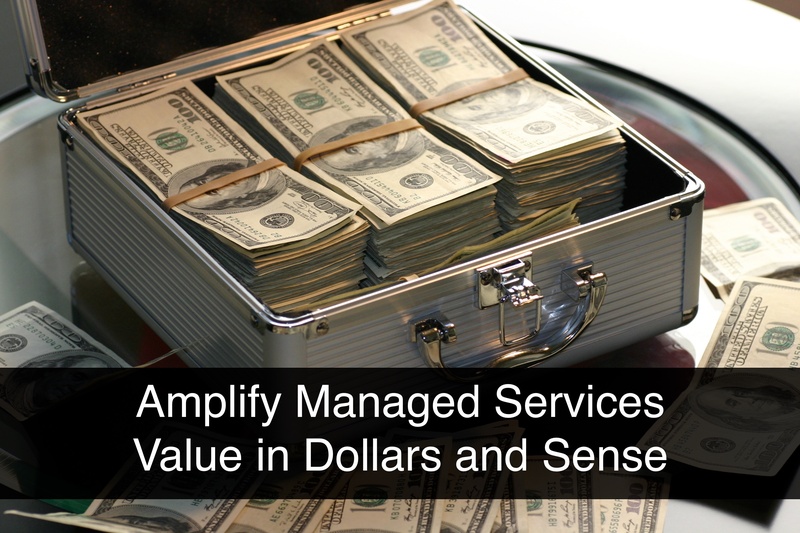 Managed services is today’s second most popular business model. Yet despite that popularity, it can still be challenging to market these services in ways that demonstrate the strategic value and benefits to drive business growth. This post addresses how managed services is perceived and valued by different IT buyers, and offers insights into overcoming objections and successfully changing limiting mindsets. What does it mean to be a successful salesperson, whether inside sales or otherwise? Certainly, the ability to persuade is as important as is the knowledge of the solution for sale. However, the most successful salespeople approach each sale as though it were a battle; not in the negative sense, but in the strategic and tactical sense, from gathering intelligence and building a pathway, to partnership between your company and the customer’s business. According to a recent study, nearly 50% of sales leaders are shifting from the field to inside sales. 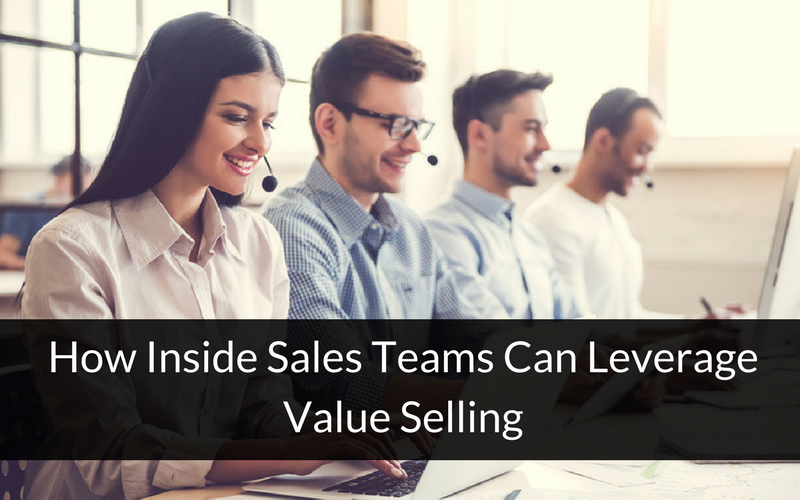 This shift, along with shorter sales cycles and easier access to competitor information, makes it more important than ever to ensure your inside sales team is well equipped to hold its ground against the competition with a value message, a value selling approach, and the tools (and reports) to back it up. Let’s just say it: You can’t survive in this hyper-competitive selling environment without the right tools to generate and qualify leads, gather customer data, and prove your product’s value. But where should those sales tools come from? 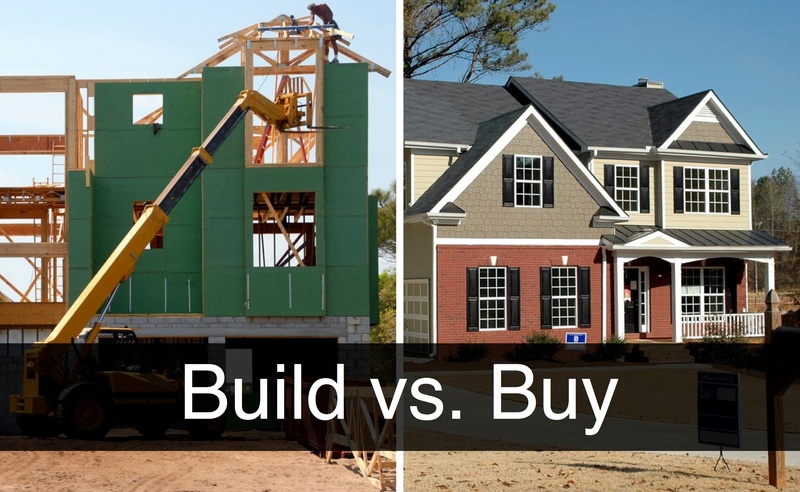 Should you build your own or invest in a third-party solution? Let’s compare building a homebrew tool and investing in tools from a vendor who exclusively focuses on Value Selling. How many sales techniques and methods have you trained in, read about, or considered for your sales team? There are lots of them out there, each purporting to help you get in there and lock down that sale. Recently, I ran across a review of well-known sales methodologies for closing complex sales by David Peralta, the content marketing manager at iSEEit. 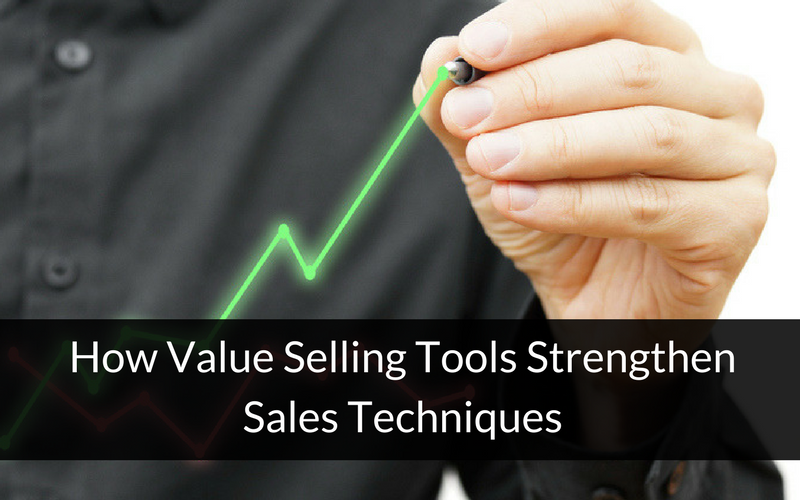 He talks about several methods into which I believe value selling tools would neatly fit. Read on for an overview of six sales methods from Mr. Peralta’s guide and how value selling tools and calculators can enhance these practices. Marketing leaders have an array of methods and techniques available to them, just as all marketers do. What makes them leaders is their ability to make a customer notice and purchase a particular product or service, especially when there are other purveyors of a similar offering. 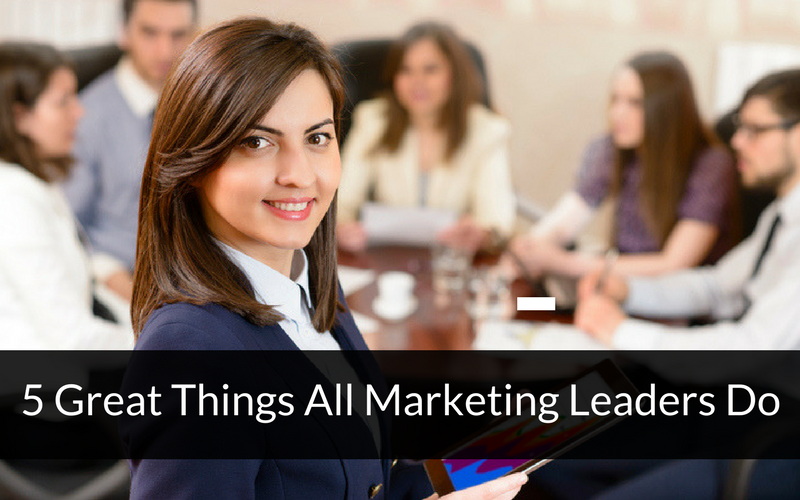 Here are five great things all marketing leaders do that put their companies at the front of the crowd. Buyers tend to take the same journey every time they make a high-commitment purchase. They realize there is a problem and begin researching potential solutions. Unfortunately, they are not always methodical in their search. As a value-seller, there are tools you can use to help steer them in the right direction. Even though today's buyers have gone further into the sales cycle before contacting you, some of these tools are meant to help prospective customers before they signal their readiness for a sales contact. 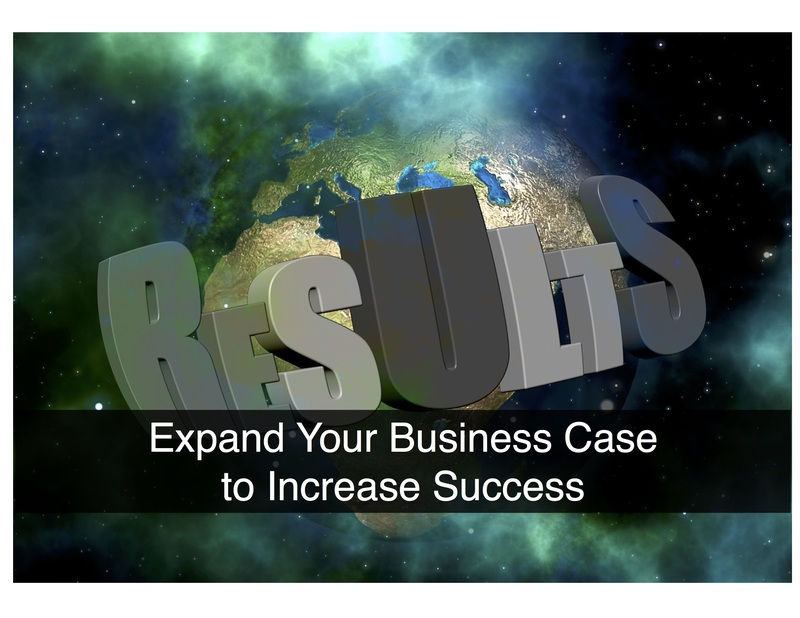 Other tools help your sales representatives build a convincing business case to take to the financial decision makers. 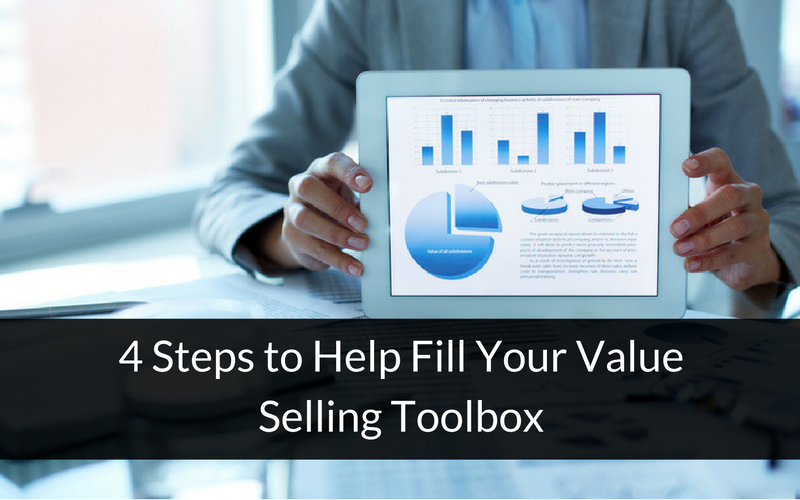 Whatever the situation, here are four steps to help you fill your value selling toolbox. We’ve shared a lot of great advice this year, and in case you missed it, we wanted to present you with the highlights. 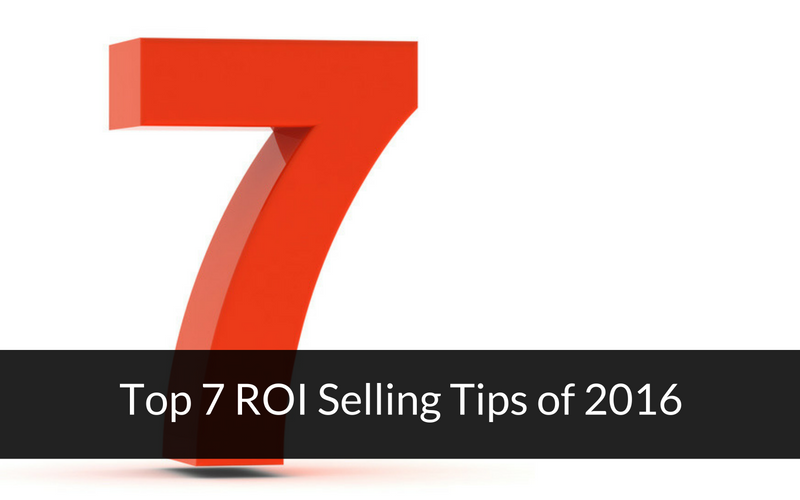 Here are our top seven ROI selling tips of 2016 and how to apply them to your own business.